BottleCru is partnering with wine bars to host a fun and engaging wine tasting event called the BottleCru Wine Style Challenge™. BottleCru is a professional sommelier-created wine education company, that has created both an engaging mobile application and a game-like wine tasting experience. We’ll pour wines in contrasting styles to help you determine your preferences. The experience will enable you to select, order, and food-pair those wines. 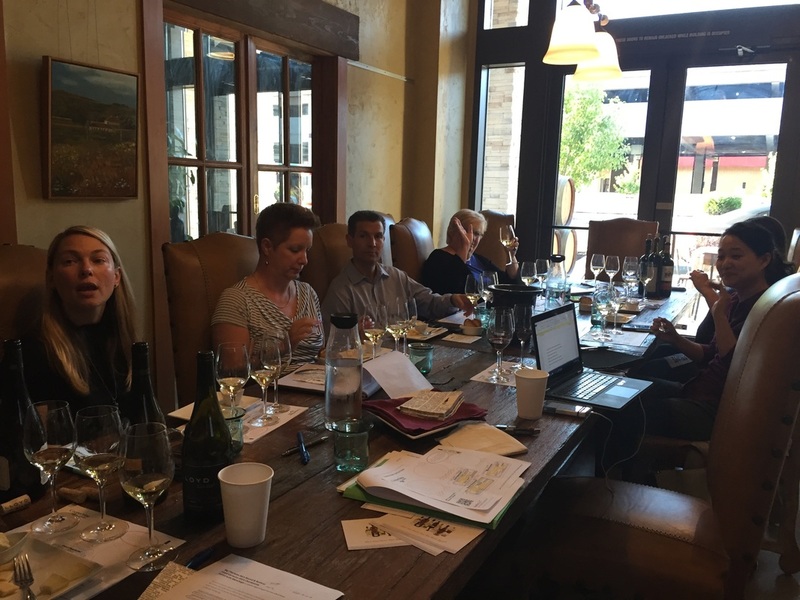 It’s a fun and intellectually engaging process used to understand that wine styles, not just grape varieties, really control the wine tasting experience. The experience is also great for group interaction making it a perfect experience for a holiday party or team building event."